5.56mm AR Multi Caliber Modular Hydra plus a Free Transforming Handguard!!! 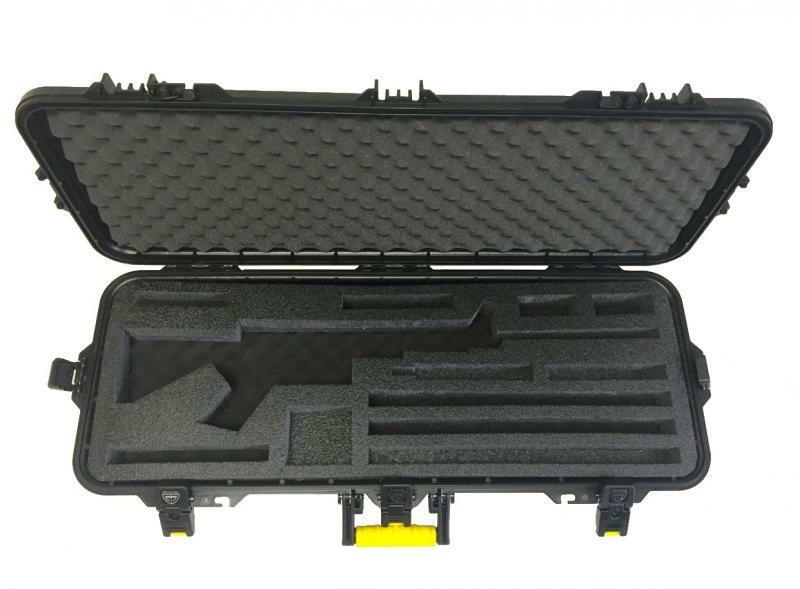 This 16-inch, phosphated coated .458 SOCOM barrel comes complete with low profile gas block, gas tube, and flash hider. 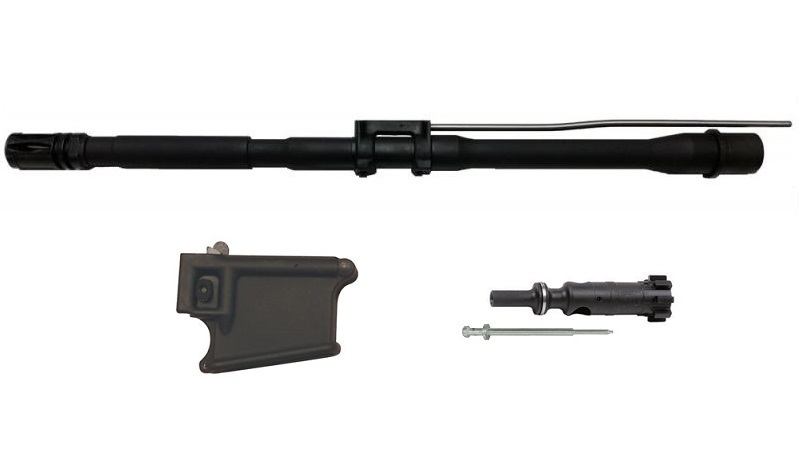 This Conversion Kit for .458 SOCOM includes 16-inch .458 Socom Barrel with Low Profile Gas Block, .458S Bolt with Firing Pin, the MGI® D-Fender D-Ring for increased reliability, and AR Mag Well. 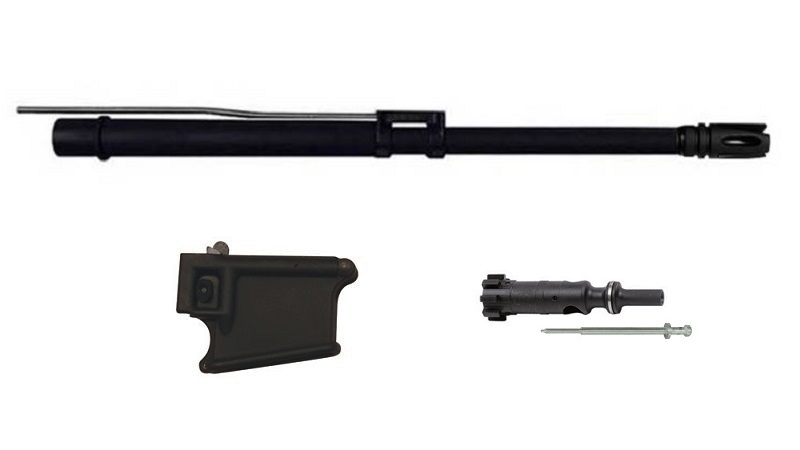 This Conversion Kit for 5.56 includes 16-inch 5.56 Barrel with a Low Profile Gas Block, 5.56 Bolt with Firing Pin, the MGI® D-Fender D-Ring for increased reliability, and AR Mag Well. 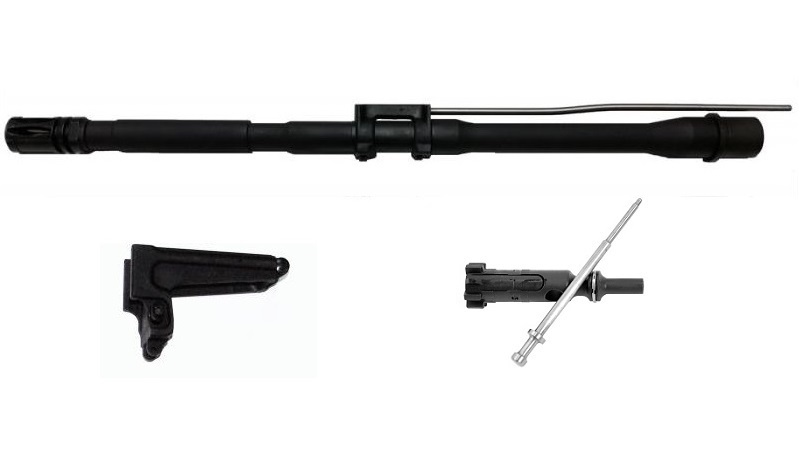 This Heavy Stainless Steel 20-inch Rifle Length 5.56 Nato Barrel Assembly has a 1:9 twist and a 1/2 x 28 threaded muzzle and comes complete with Low Profile Gas Block, Gas Tube and Flash Hider. This Heavy Stainless Steel 20-inch Rifle Length 5.56 Nato Stripped Barrel has a 1:9 twist and 1/2 x 28 threaded muzzle and includes gas port and barrel index pin. This Sharps 16-inch carbine .25-45 Barrel Assembly has a 1:10 twist and a 5/8 x 24 threaded muzzle and comes complete with Low Profile Gas Block, Gas Tube and Flash Hider.